More than half of California voters say autonomous cars should not be allowed on the streets of their neighborhood, according to an exclusive Eyewitness News Southern California News Group Poll conducted by SurveyUSA. Nearly a third of Californians said they felt "very unsafe" getting into an autonomous car, compared to 8 percent who said they felt "very safe." Results from the aggregated data show that 28 percent feel either "safe" or "very safe," half as many as the 57 percent who feel "unsafe" or "very unsafe." Voters were conflicted over who, if anyone, should be responsible for regulating autonomous cars. Just under a fourth of Californians said the federal government should be responsible for deciding where autonomous cars are allowed and where they are not allowed. About a third of voters said the state of California should make those decisions, 19 percent said individual local governments should decide if autonomous vehicles are permitted on the streets of a particular town, 4 percent said the automakers should be responsible for self-policing and 9 percent said no one should have regulatory authority over this new form of transportation. SurveyUSA interviewed 1,100 state of California adults March 22, 2018 through March 25, 2018. On March 19, 2018, four days before interviewing for this survey began, an Uber car running on auto-pilot struck and killed a pedestrian in Tempe, Arizona. On March 23, 2018, a Tesla car in Redwood City, California, was involved in a fatal collision, but the automaker did not disclose that autopilot played a role in the crash until March 30, days after the interviewing for this survey had ended. 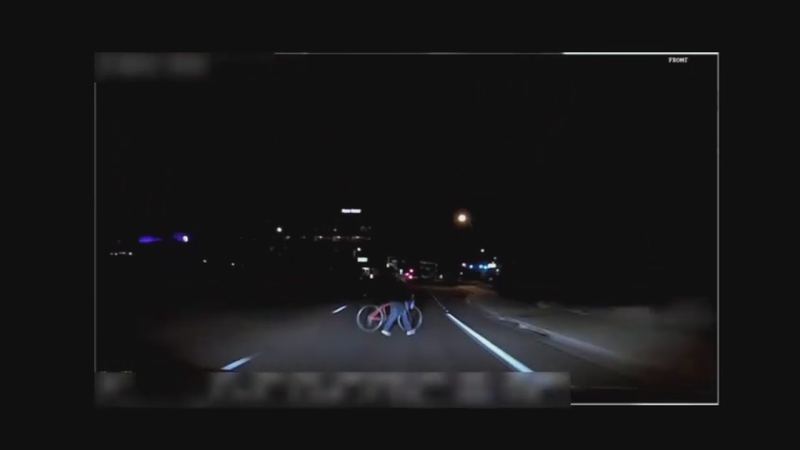 Police in Tempe, Arizona have released some of the video from a fatal crash involving a self-driving Uber vehicle and a pedestrian. "Should automobiles that are designed to be driven by computers, without a human driver, be allowed on the streets of your neighborhood?" "Who should be ultimately responsible for deciding where driverless cars are allowed and where they are not allowed?" "If a "driverless" car were for sale in California, if it were legal to own one, and if you could afford to buy it, how safe would you feel... riding in a car that had no driver and was being controlled by a computer?"